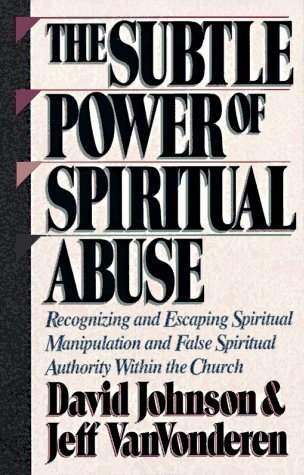 Recognizing and escaping spiritual manipulation and false spiritual authority within the church. David Johnson has been the senior pastor at Church of the Open Door in Maple Grove, Minnesota, since 1980. During this time, the church has grown from a congregation of 160 to 3,000 people. A much sought-after speaker, he is a graduate of Bethel College and received his theological training at Bethel Seminary and Trinity Evangelical Divinity School. His Growing in Grace radio broadcast is syndicated internationally. David and his family live in Minnesota.